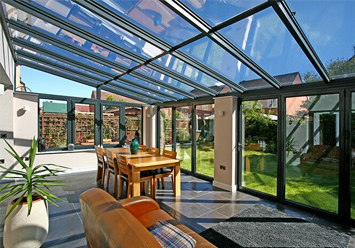 Award-winning Frame Fast (UK) is the region’s largest trade fabricator of PVCu and aluminium windows, doors, conservatories, conservatory roofs and composite doors. 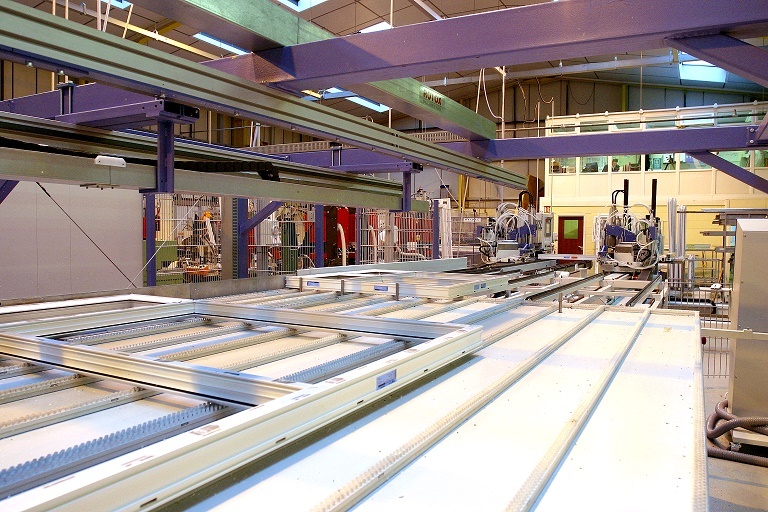 Since it set up in 1997, Frame Fast has celebrated a series of business successes and continues to lead the market thanks to its state of the art, specially-designed production facility on Ascot Drive, Derby. 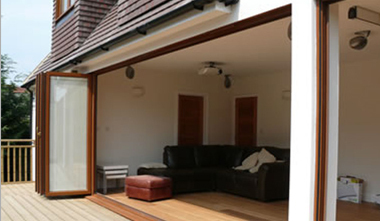 With high-quality manufacturing, Frame Fast provides house builders, installers, architects and developers with the very best products and advice. 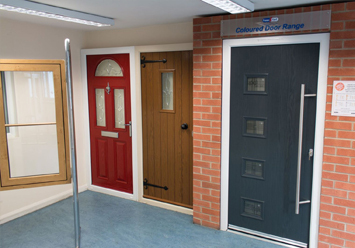 Our full range of windows and doors for both domestic and commercial applications are on display at our Trade Counter showroom on Ascot Drive, Derby. We have a team of experts who are always on hand to help. 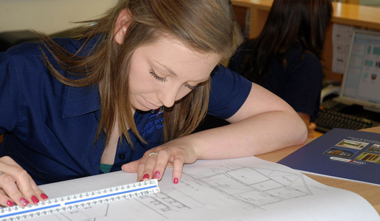 We work with architects and construction professionals to deliver the best solutions. Talk to our expert team about CAD drawings, Building Regulation compliance, product selection and technical advice. 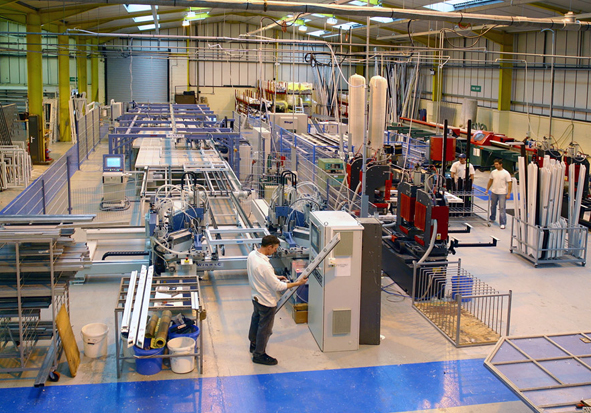 We offer customers the technical and marketing support they need to help grow their business and install more. 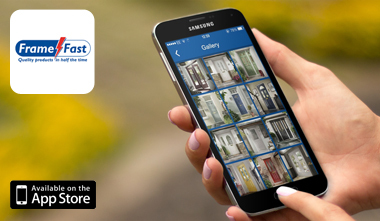 From exclusive brochures to access to all the technical information on our range of products and the Frame Fast app. Our customer support is available 24/7. 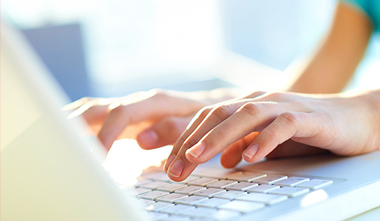 Simply log in to your dedicated online account for access to latest brochures, technical information and guides. You can also get fast quotes and order online whenever it suits you. 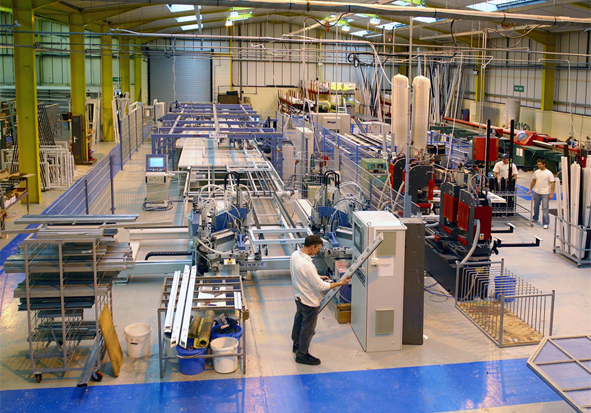 We are a leading UK fabricator of Eurocell PVCu windows, doors & conservatories, Smart Systems aluminium windows & doors, high performance composite doors, insulated glass units and decorative glazing. 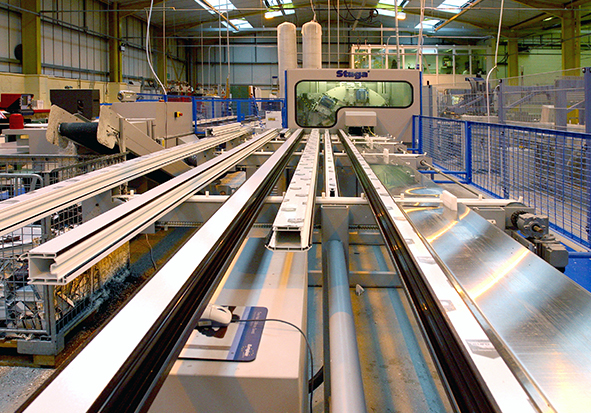 Over the past 20 years, Frame Fast have built a dedicated team of experts who fabricate the best range of PVCu and aluminium products at the specialist manufacturing facility and glass factory in Derby. 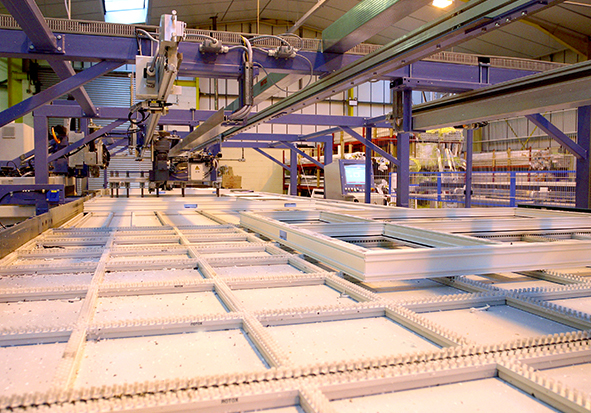 Whether it’s PVCu, glass or aluminium, every product created at the Frame Fast factory is manufactured by skilled staff using specialist technology and a sophisticated quality control department. 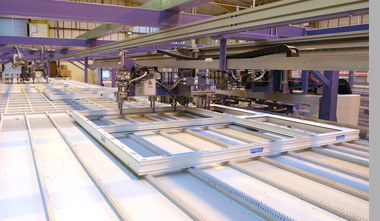 To ensure the very best product, every door and window frame is checked and double-checked for quality, strength and accuracy of weld. 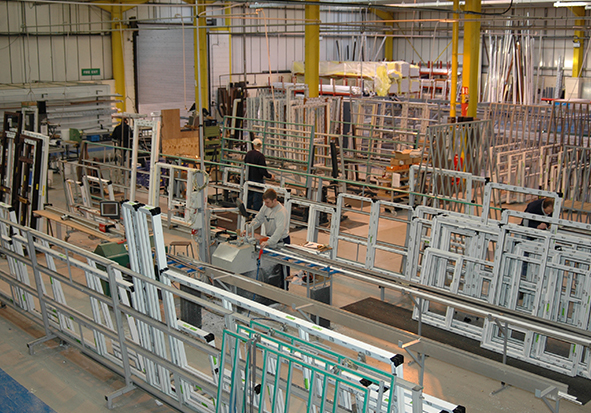 Before items leave the factory, the overall look of each frame or unit undergoes even more rigorous assessments. 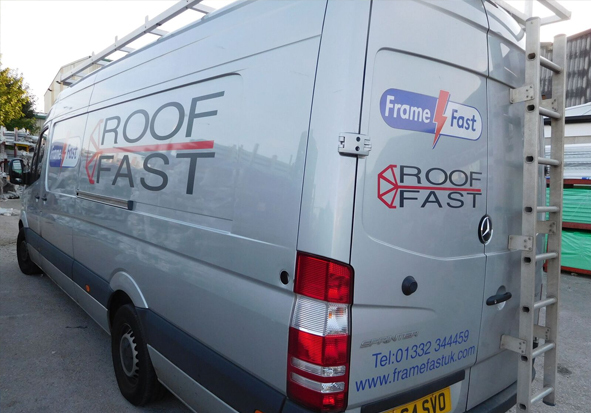 Thanks to our superb trade counter staff, who have years of experience between them, you’ll always receive helpful, expert and friendly customer service at Frame Fast. 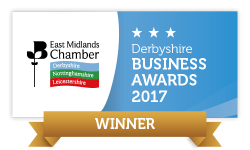 From the moment you walk through the door, the award-winning family business puts the need of every single customer first. 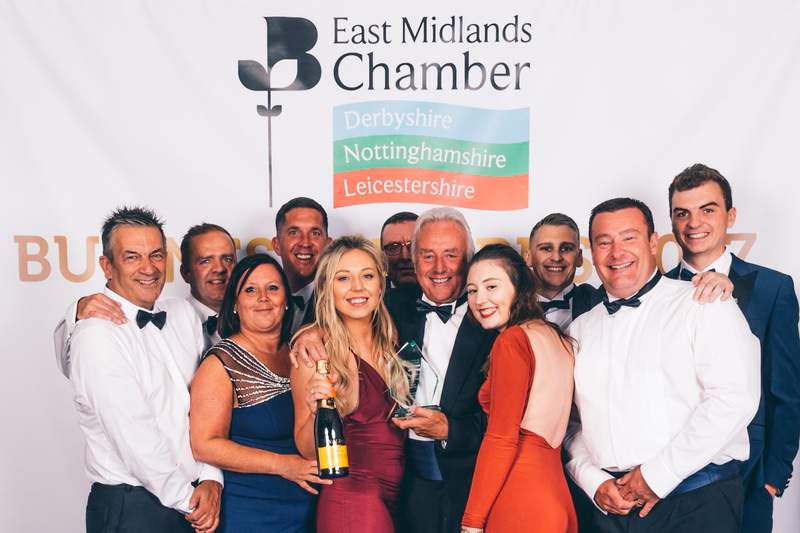 It doesn’t matter what you buy or how much you spend, Frame Fast’s award-winning team will offer you expert advice and help you make your project a resounding success. 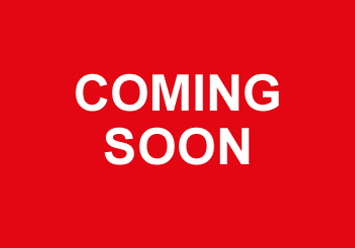 Frame Fast has been awarded the British Standard Kitemark BS7412 and offers Secured by Design accreditations, which is the national police crime prevention that works with UK police forces to achieve sustainable reductions in crime, on a vast selection of windows and doors. 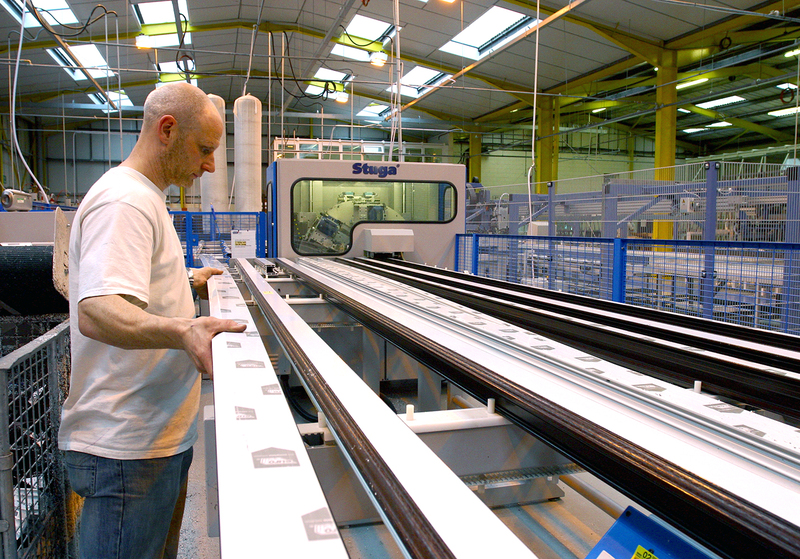 As well as having British Board of Agreement (BBA) accreditation and being compliant with all relevant industry bodies including BSI, Frame Fast also offers a 10-year guarantee on all its white and laminated rigid PVCu products against warping, discolouration and cracking. 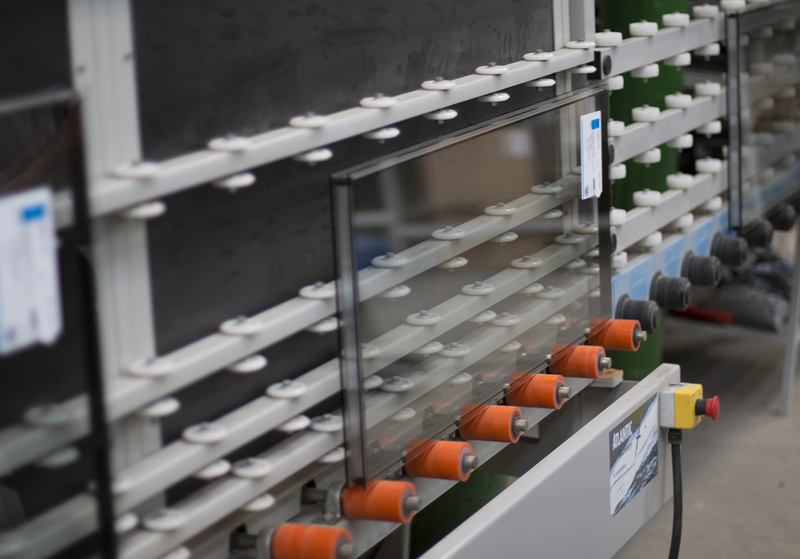 Our windows feature an advanced six-chamber outer frame and PVCu Thermal Inserts for ‘A’-rated thermal efficiency. 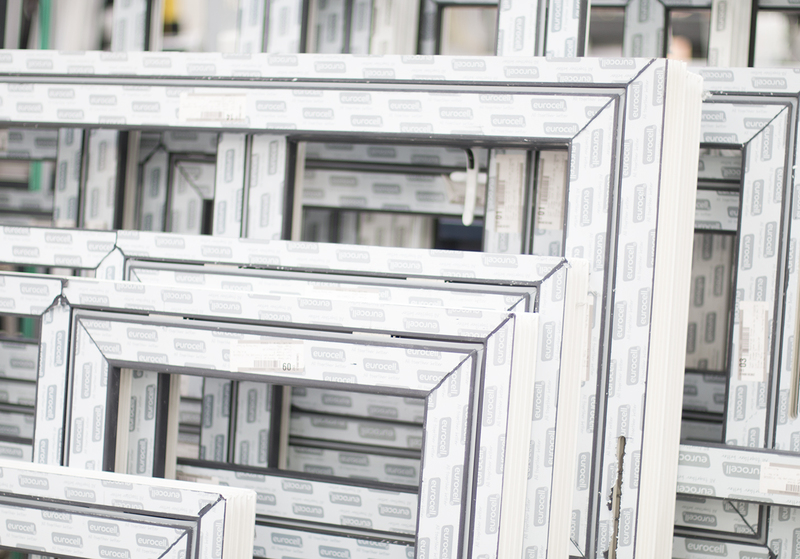 Thanks to Frame Fast’s excellence and attention to detail, our customer base continues to grow at a rapid rate. 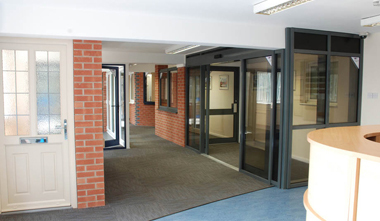 We’re delighted to work with small, independent window installers, builders, large construction companies, Local Authorities and Housing Associations.